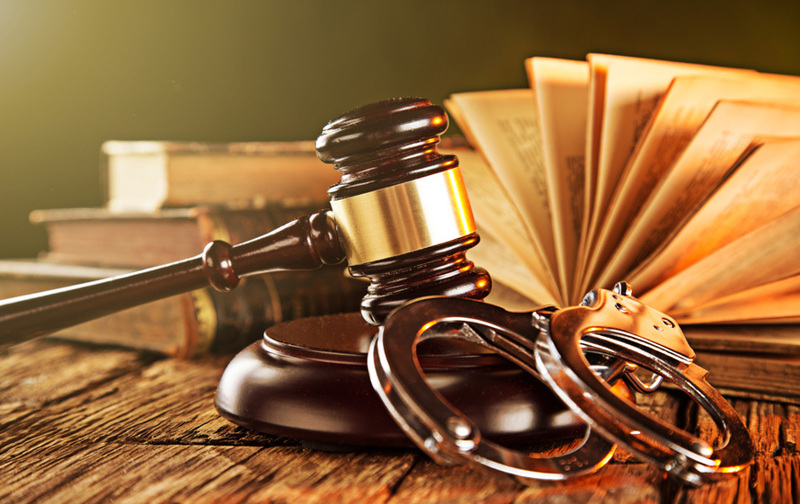 If you or someone you know has recently been arrested, you should have a criminal defense attorney to assist you in making decisions that may have serious consequences. We know that this is a difficult time and contacting an attorney can be intimidating and overwhelming. This is why we offer a free consultation to review the charges and circumstances. During the free consultation, we will listen to you, help you understand your options, explain how we can help you and offer an affordable payment plan. The attorneys of Lewis & Koski are capable and willing to assist in handling all types of criminal cases including all Felony and Misdemeanor charges. Driving offenses-- including driving while suspended, traffic tickets and all CDL related driving issues.